This is a free online training module which provides you with a basic introduction to the Laws of the Game and their interpretations. After completing the course, participants will receive a certificate which will allow them to attend a Level 4 Referee Course.  This course on its own does not provide you with any official FFA Refereeing qualification. 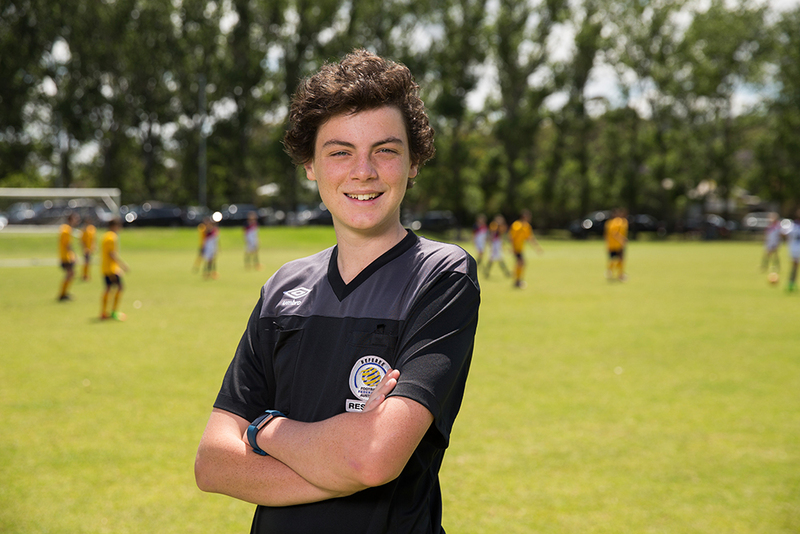 The Level 4 Referee Course is designed to complement the FFA online Laws of the Game Course and is aimed at match officials wishing to officiate on community and premier competition football. The Level 4 Referee program is a combination of classroom sessions and practical mentoring. > Have successfully completed the FFA online Laws of the Game Course and Examination within the past 2 years. A copy of their FFA Laws of the Game Certificate must be provided to the course instructor prior to undertaking the program. The full value of all of these costs is normally over $200. 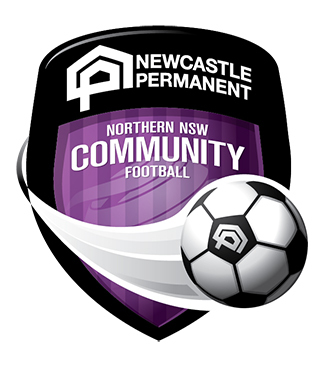 However, in order to attract as many new referees as possible, NNSWF is heavily subsidizing all of these costs.